Watch the recording of this high-level webinar portraying the journey of Hardware-in-the-Loop testing over the last three decades from primary use in automotive and aerospace to widespread use in all major technological fields including power electronics and power systems. During this webinar a distinguished panel of HIL users discusses how Hardware-in-the-Loop testing can improve the performance, functionality and quality of power electronics and power systems converters through model-based testing. 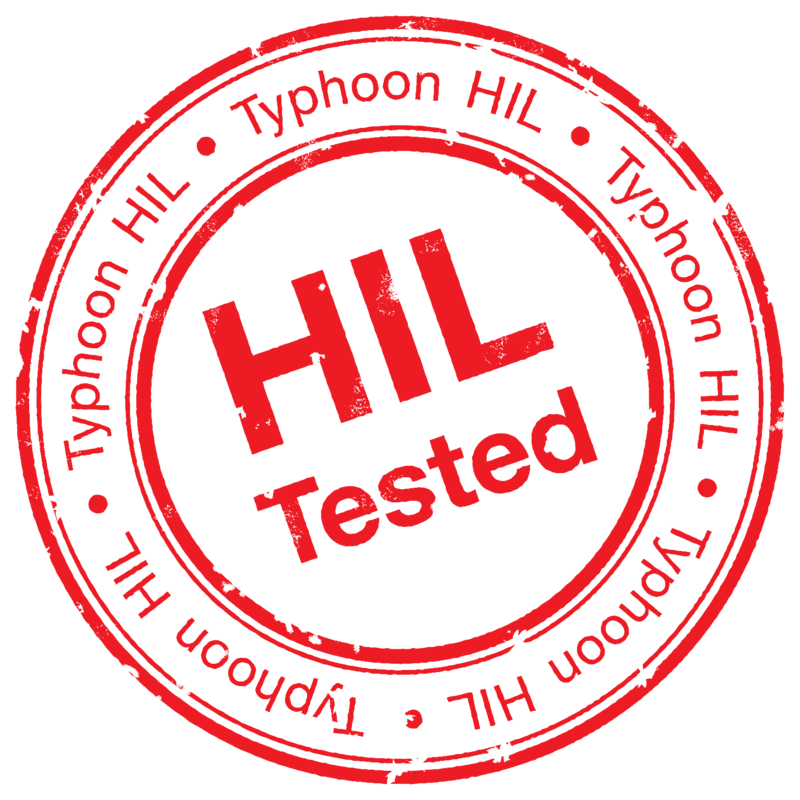 HIL Tested is being introduced as a seal of outstanding quality and reliability of power electronics products. 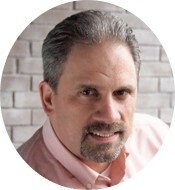 Andre Girard is a highly experienced market research and consulting professional. He has an extensive background in the fields of IoT / M2M, embedded & IT/enterprise software, smart-grid, and telecommunications. His focus is on technology demand analysis, market development, channel strategy, M&A and strategic fit assessment. 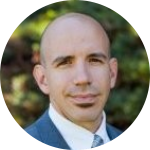 He also has experience in a range of market research and management roles, providing market data and competitive intelligence to firms ranging from start-ups to Fortune 500. Andre has worked for VDC Research for about 10 year of his career and conducted syndicated and proprietary research in multiple areas including requirements management tools, automated testing and verification tools, software modeling tools, change management tools, cross-domain engineering integration, Agile, DevOps, embedded computing hardware, M2M, and other related topics.